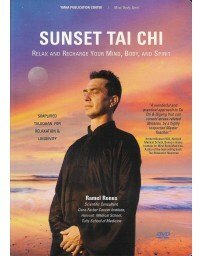 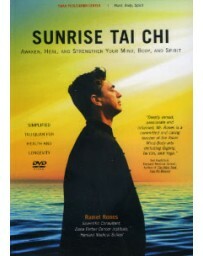 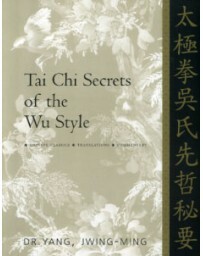 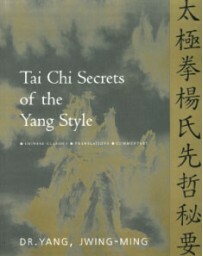 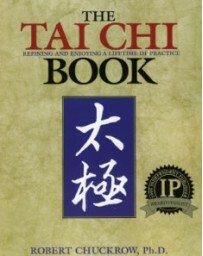 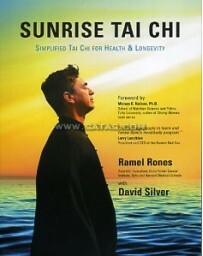 Whether you are just starting your Tai Chi practice, or have already learned a Tai Chi form, Ramel's teaching offers deep insight into the physical structure and internal energetic aspects of Tai Chi, including several additional Yang style Tai Chi postures: Pick Up Needle from the Sea Bottom, Brush Knee and Step, Repulse Monkey, and Fan Back. 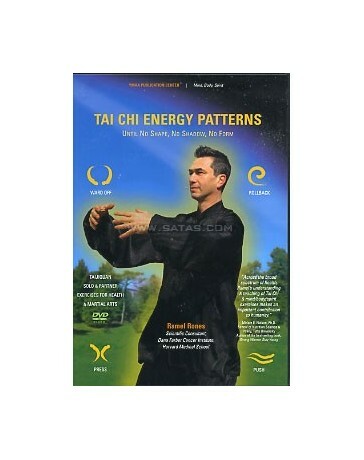 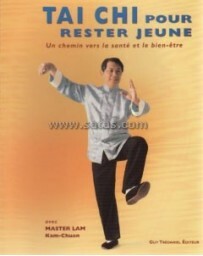 In this unique 6-hour 2-DVD mind/body program, master-teacher Ramel Rones instructs essential movements and training exercises, with a focus on four popular Tai Chi Patterns: Ward Off, Rollback, Press, and Push (Peng, Lu, Ji, An). 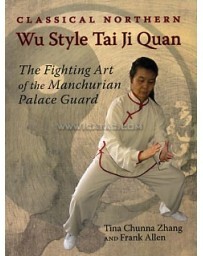 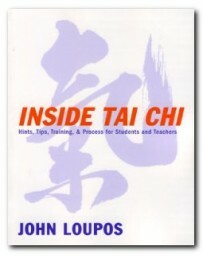 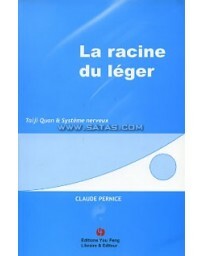 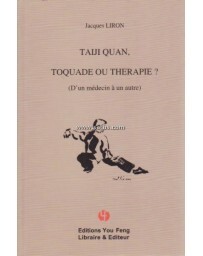 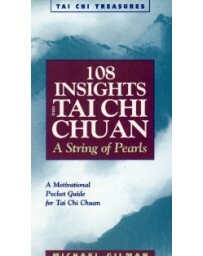 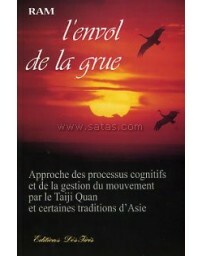 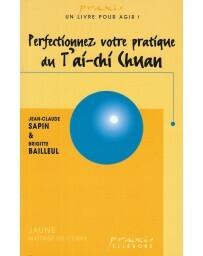 You will learn to develop and utilize the internal (Qi) energy that can be found within all Tai Chi movements. 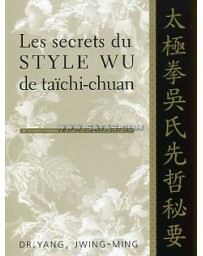 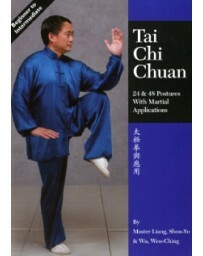 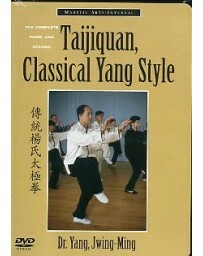 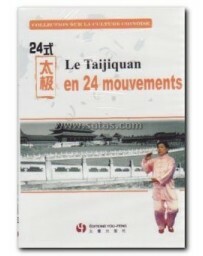 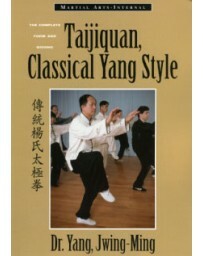 The energy circulation, mental visualizations, extensive breathing techniques, and physical skills taught in this program can be applied to all Tai Chi styles. 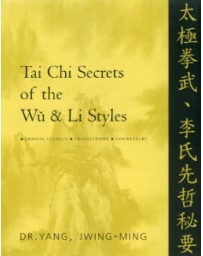 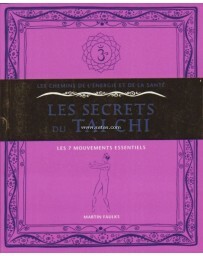 The principles taught in Tai Chi Energy Patterns, whether practiced during your Tai Chi exercise or throughout your daily activities, will help you to feel a deeper mind/body connection, and boost your immune system for excellent health and vitality. 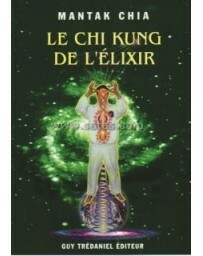 Practice of the internal energy exercises in this program will help you to develop and circulate abundant energy in the two main energy centers and throughout your entire body. 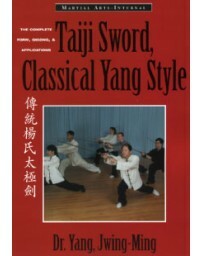 Once your energetic circulation is strong and flowing smoothly, you may then utilize this energy to achieve your goals - to improve your health, or enhance your martial art abilities. 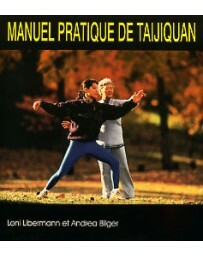 Energy exchange exercises for 2-person partner training are included, with comprehensive instruction of their health and martial art applications. 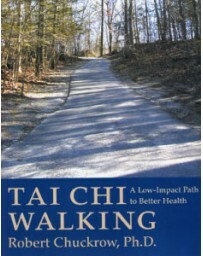 Captured in High-Definition in the beautiful Harvard Arboretum, this 2-DVD Set offers unparalleled quality and extensive navigation. 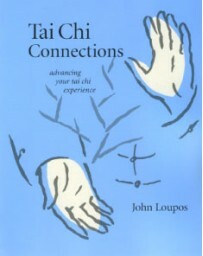 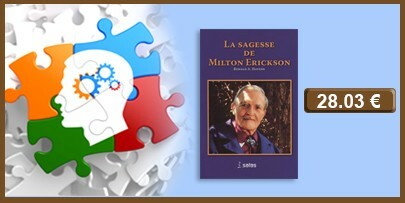 Detailed computer animations of the energy circulating in the body make the once-secret skills of internal cultivation easier to understand and learn. 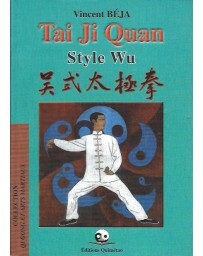 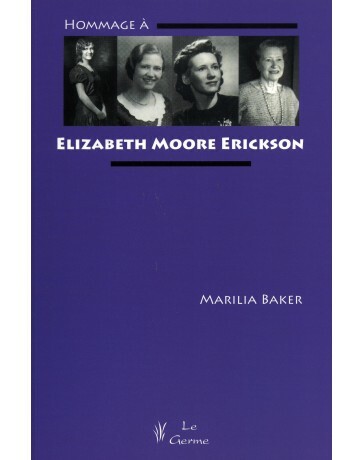 You may study the instructional segment in a formal classroom setting, or follow along as each movement is demonstrated. 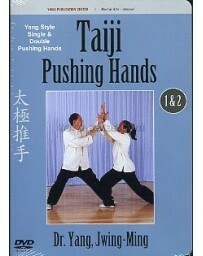 This advanced DVD also offers viewing choices of a 30 Minute Workout, Sitting Workout, or a Partner Workout.